1. Azab F, Vali S, Abraham J, Potter N et al. 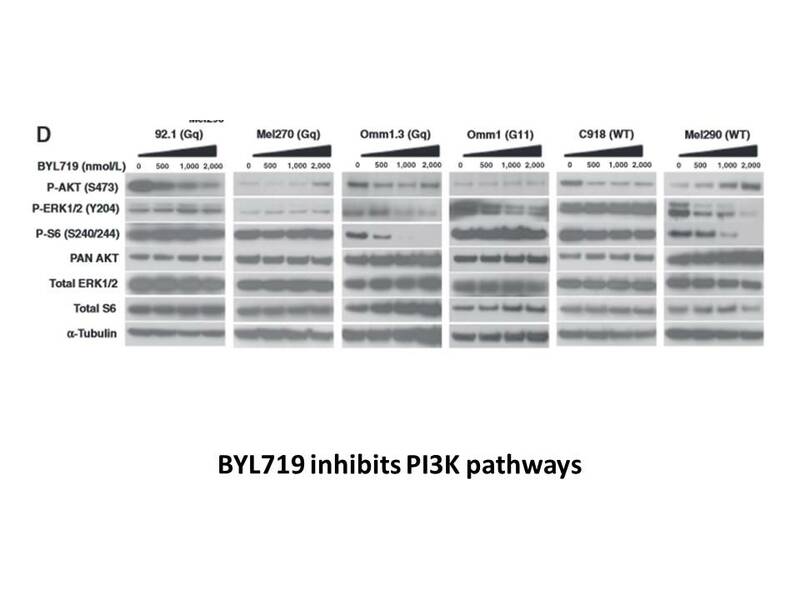 PI3KCA plays a major role in multiple myeloma and its inhibition with BYL719 decreases proliferation, synergizes with other therapies and overcomes stroma-induced resistance. Br J Haematol. 2014 Apr;165(1):89-101. 2. Gobin B, Huin MB, Lamoureux F et al. 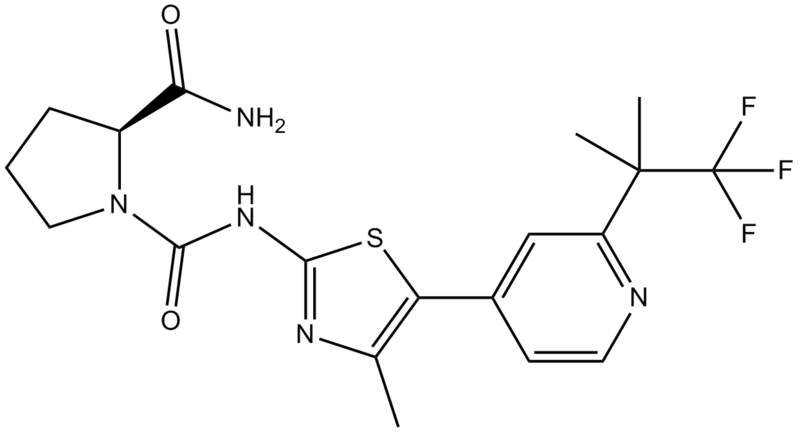 BYL719, a new α-specific PI3K inhibitor: single administration and in combination with conventional chemotherapy for the treatment of osteosarcoma. Int J Cancer. 2015 Feb 15;136(4):784-96. 1. Furet P, Guagnano V, Fairhurst RA et al. 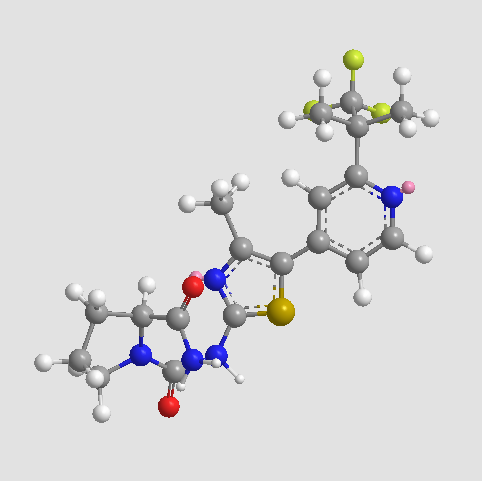 Discovery of NVP-BYL719 a potent and selective phosphatidylinositol-3 kinase alpha inhibitor selected for clinical evaluation. Bioorg Med Chem Lett 2013; 23: 3741-3748. 2. Azab F, Vali S, Abraham J et al. 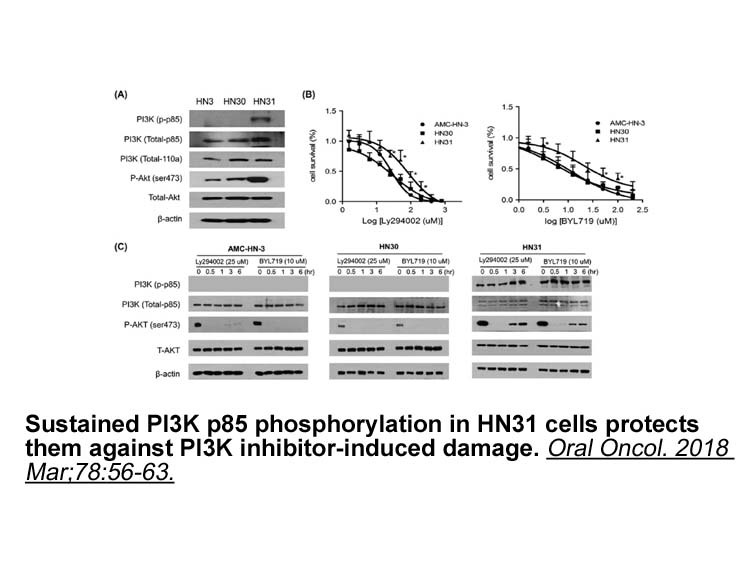 PI3KCA plays a major role in multiple myeloma and its inhibition with BYL719 decreases proliferation, synergizes with other therapies and overcomes stroma-induced resistance. Br J Haematol 2014; 165: 89-101. 3. Juric D, Argiles G, Burris H et al. 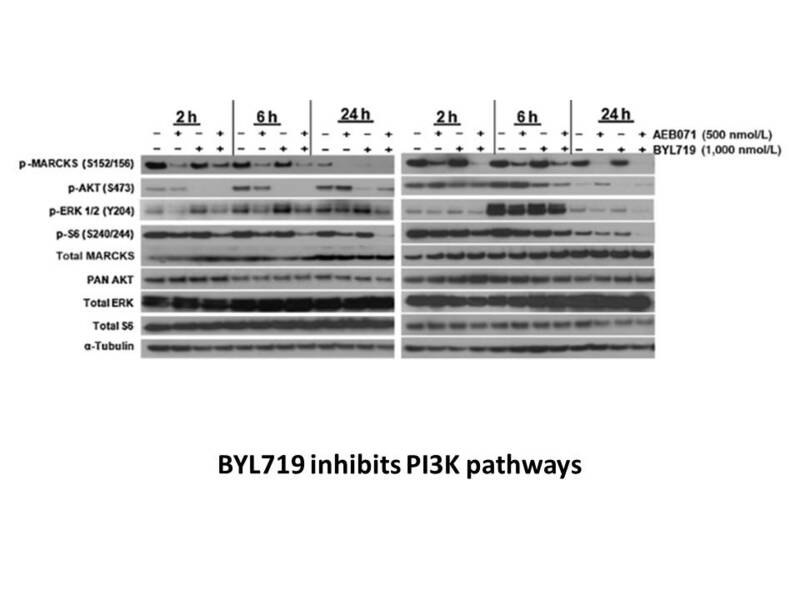 Phase I study of BYL719, an alpha-specific PI3K inhibitor, in patients with PIK3CA mutant advanced solid tumors: preliminary efficacy and safety in patients with PIK3CA mutant ER-positive (ER+) metastatic breast cancer (MBC). Cancer Res 2012; 72: P6-10.